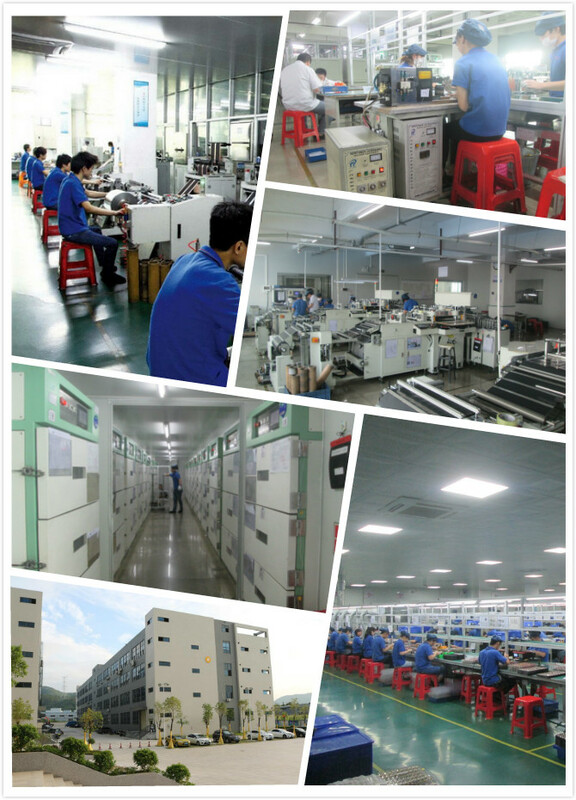 We have our own factory with professional Lithium Ion Polymer Battery for over 10 years. Offering OEM service for your order. Offering competitive price, good after-sales service. LongYun Battery Technology Co., Ltd specializes in designing, manufacturing and marketing of lithium polymer batteries and Ni-MH batteries. Originally founded in 1996, we focus on researching the most advanced battery technology, providing innovative battery solution. LongYun batteries are sold in over 50 countries worldwide for a broad range of industrial and consumer applications. LongYun Battery offer solutions for unmmaned aerial aircraft , energy storage systems, jump starter, R/C toys, robots, power tools, cordless medical equipment, portable products etc. The flexibility and capability to provide our business partners with reliable and economical batteries is the cornerstone of our business. 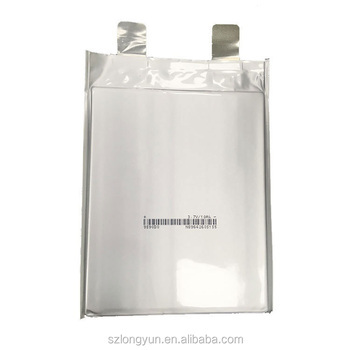 Particularly,LongYun Battery is the leading manufacturer offering lithium battery and NiMH battery with high drain performance high energy density, light-weight, more safety and longer cycle life. Q1: How to maintain the battery? Q2: If a battery fails, what will be the indications? Q3: How can you tell if a battery is good or bad? A: You should first check the battery for defects such as a broken circuit, a short, or a broken container. If an outward problem is not apparent, then you will have to check the battery's capacity using known measuring techniques to ascertain the problem. Q4: Why "zero voltage" might happen? A: Zero voltage means there is a broken circuit. There could be several reasons for a zero voltage state. Q5.Which shipping method you usually take?